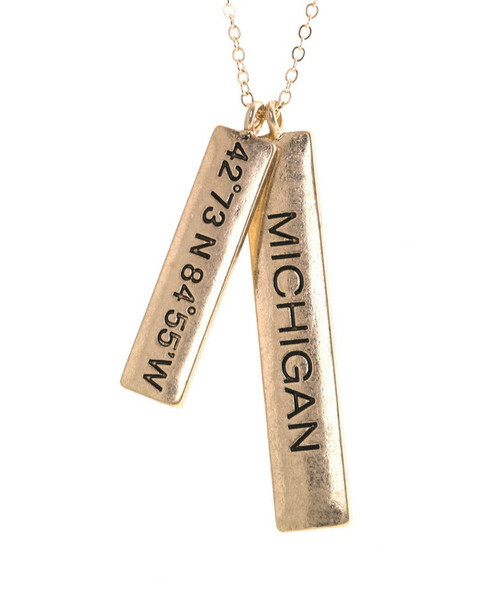 I was born and raised in Northern Michigan. 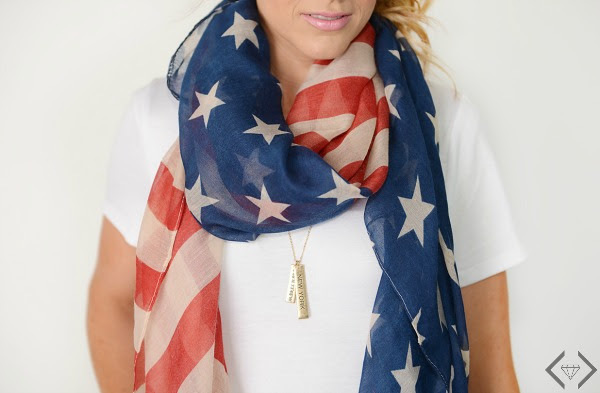 It will ALWAYS be my home, and I wear that proudly every week. 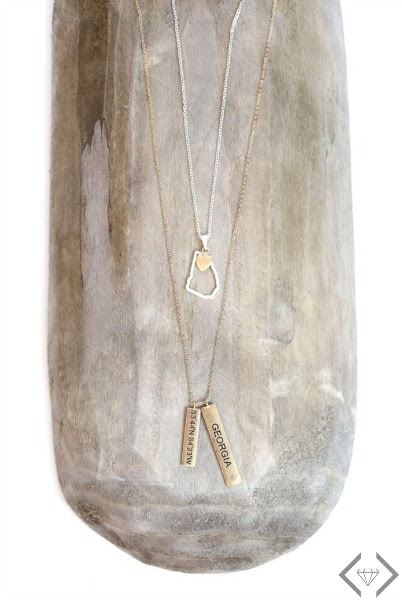 I have received a necklace to review. The opinions here are 100% mine! This post contains affiliate links. 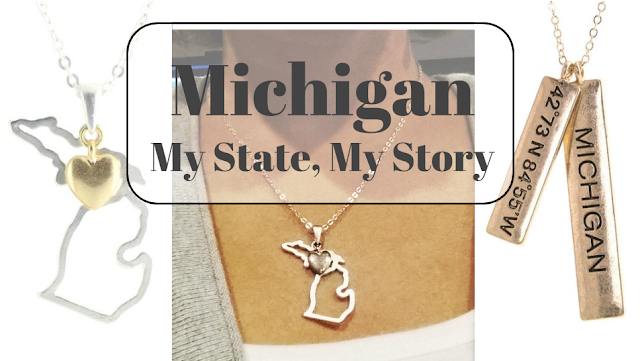 My Michigan Necklaces from Cents of Style help me share my state story and keep it close to my heart. In 2009 I was laid off from my teaching job and had to go searching outside of Northern Michigan for a job. Because we have family in Minnesota and Kentucky, I searched there too, and I even applied for my Kentucky teaching license. After several stressful weeks, I found a blessing of a teaching job. We ended up moving to a little town between Mt. Pleasant and Lansing- I was devastated. 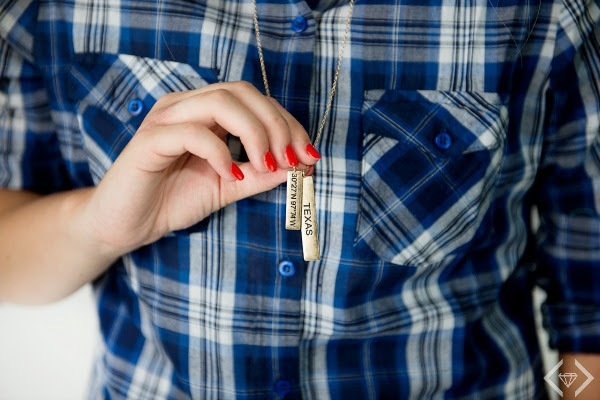 I was devastated for having to move, leave home, have my girls switch schools. However, I was thankful to be only a three-hour drive from home and still living within the glorious state. Eight years later it has become a second home. We may not have family here, but we have been enveloped by a community and school that we are now proud to call our own. I still travel north on a regular basis to visit the water’s edge of HOME. I am so content and peaceful in our move from one part of Michigan to another. 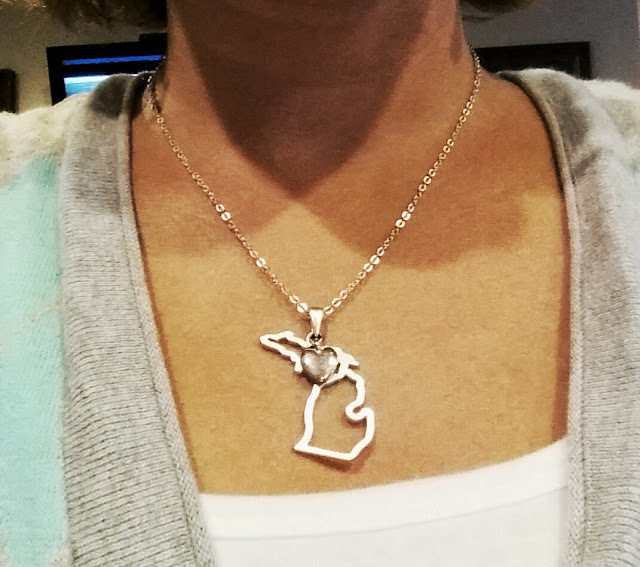 For Today, July 15th, you can get State Necklaces for $11.99 + FREE SHIPPING. 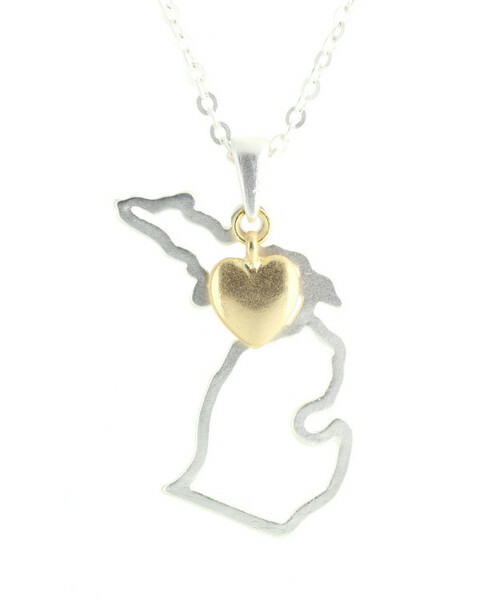 What state holds your heart, and how to you tell your state story?